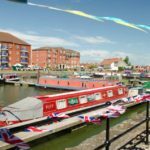 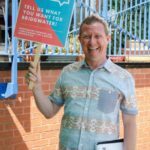 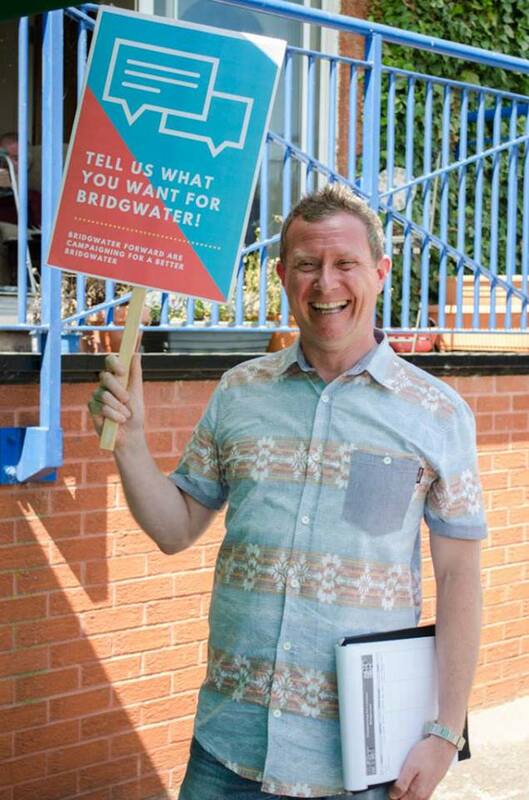 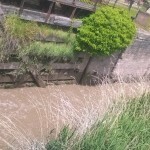 Bridgwater’s waterways – an asset in waiting. 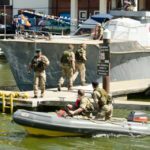 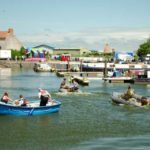 Last week a flotilla of 10 cabin cruisers came across the Bristol Channel and went up the Avon into Bristol harbour basin with large numbers of people on board each craft. 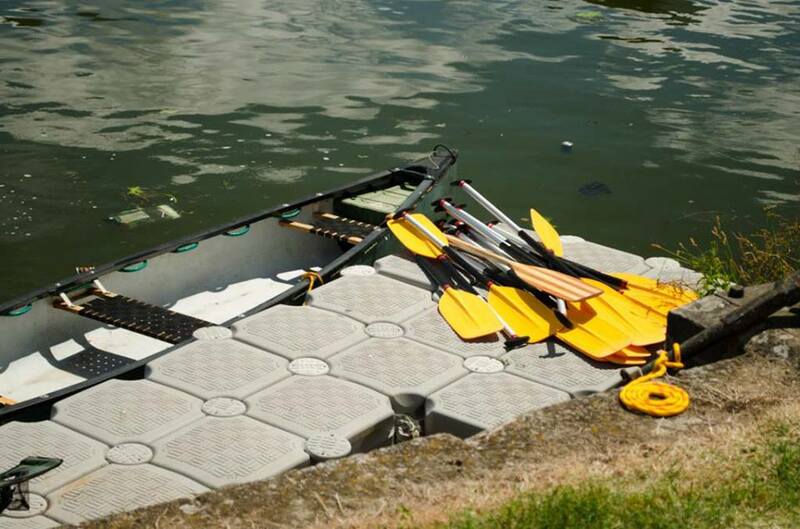 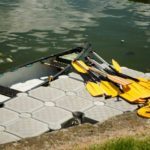 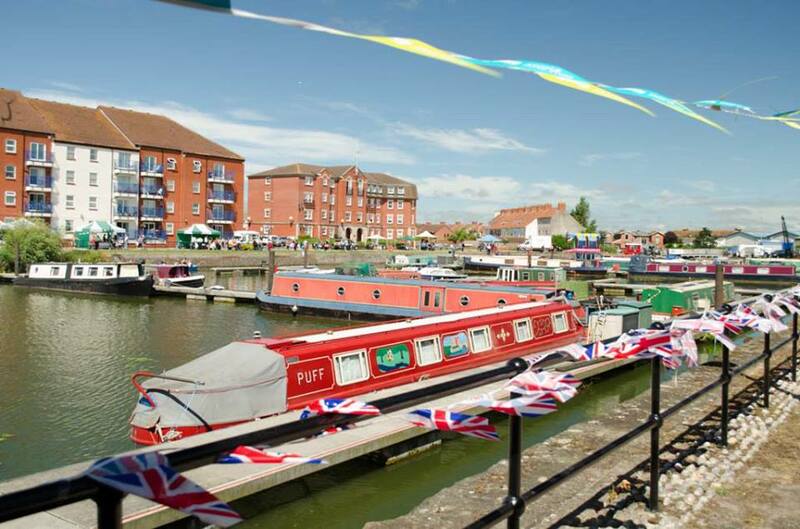 At a estimated spend of £250 -£300 per craft by those on board into the local economy it is easy to see how Bridgwater’s economy might benefit similarly if our own Dock and River were able to accept such visitors regularly. 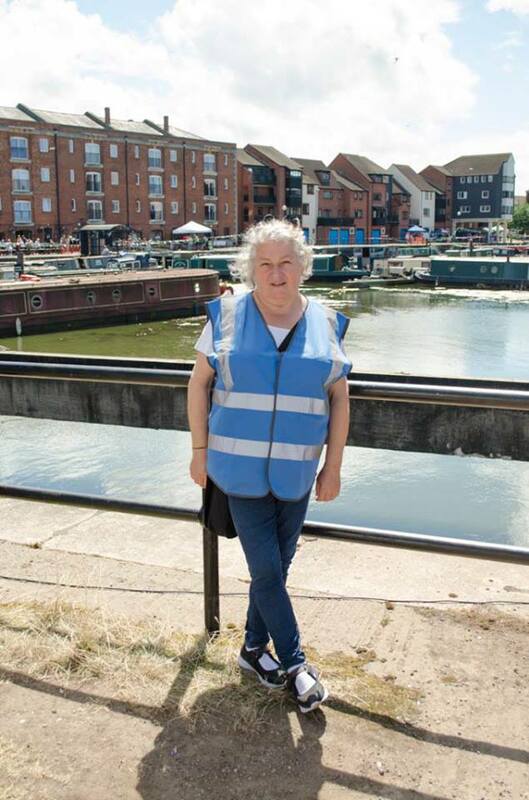 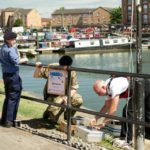 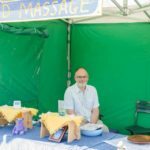 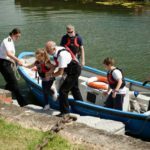 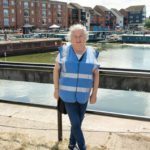 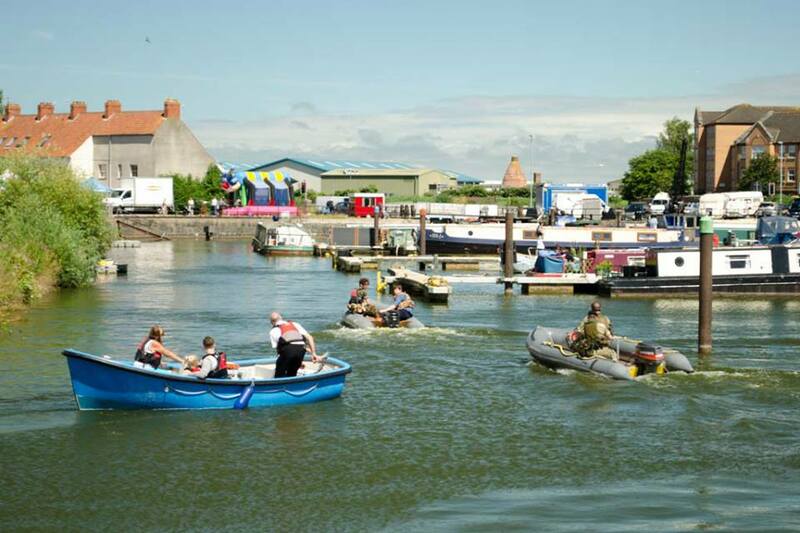 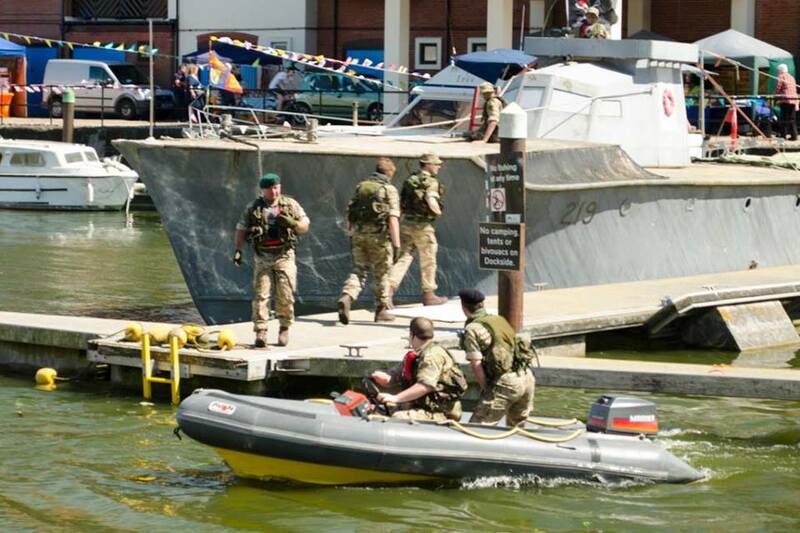 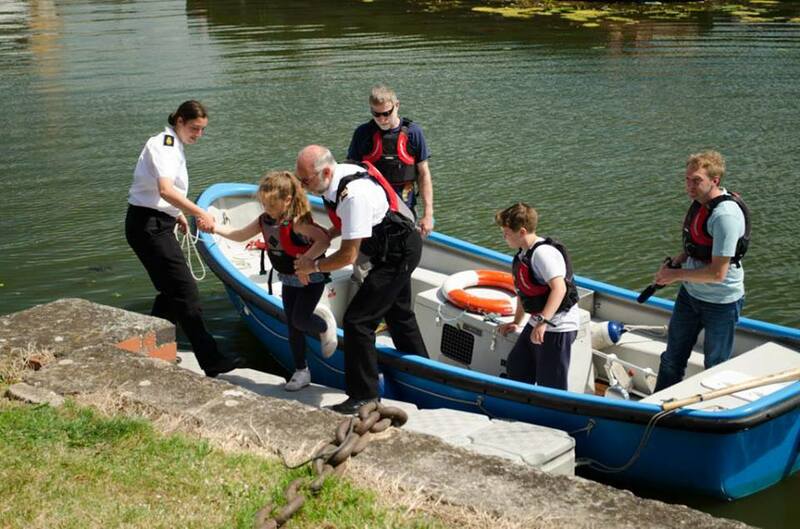 Last Sunday 17th July the second Bridgwater Docks Gala was held to promote the area and our waterways as a community asset. 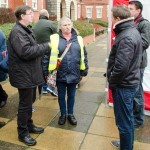 The sun shone and the people turn out. 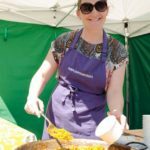 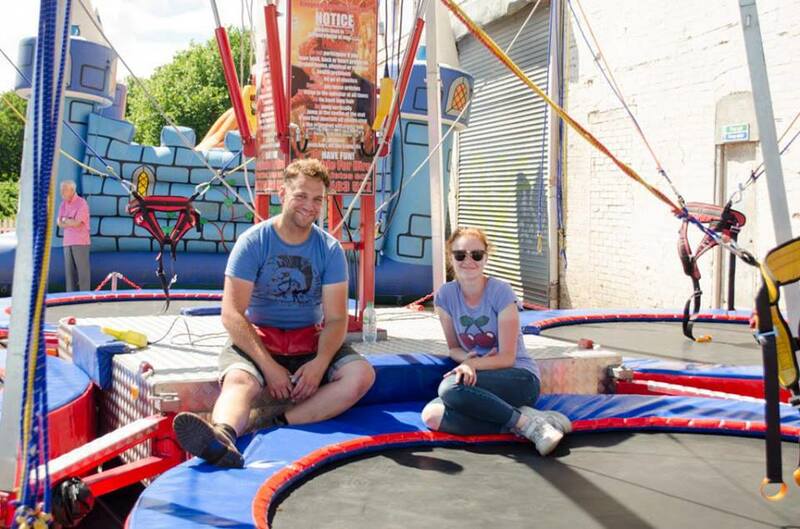 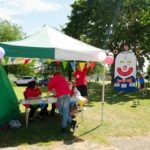 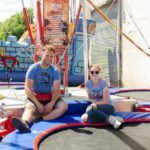 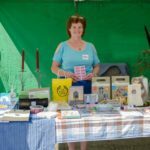 The Gala was larger this year with 25 stallholders attending plus various children’s activities such as bungee jumping, a choice of bouncy castles and fairground rides. 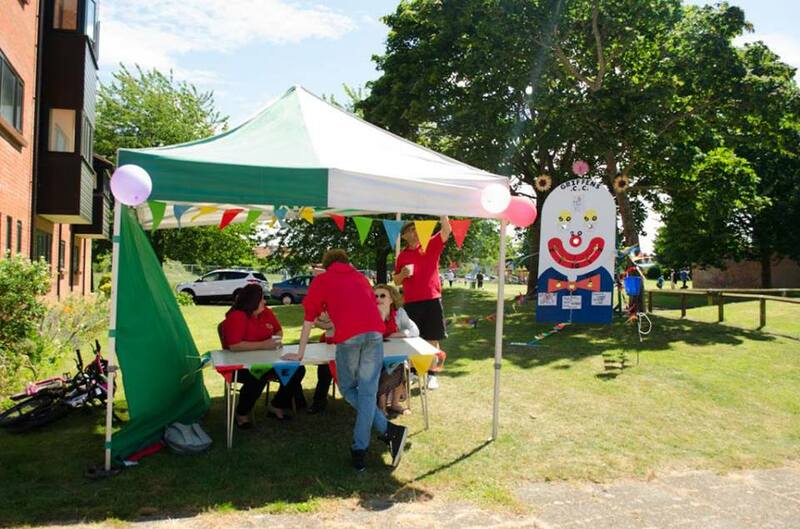 Griffins Carnival Club also had a fun golf game on site near Brewery Field dock entrance. 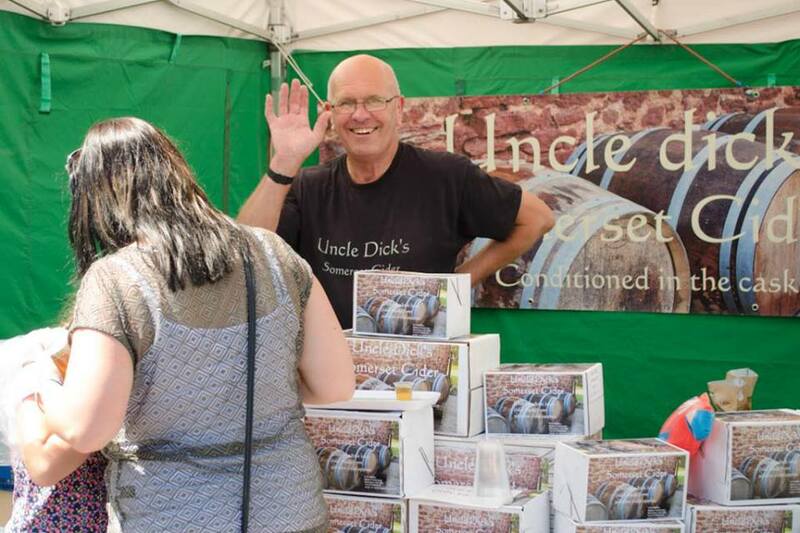 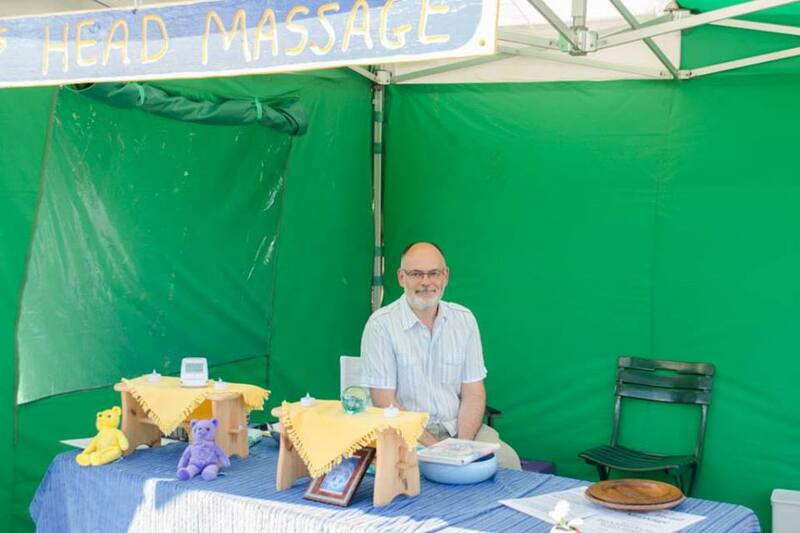 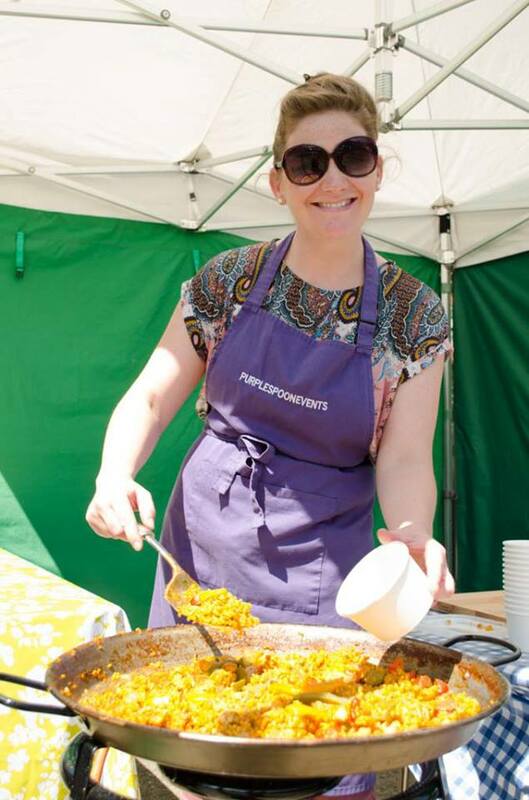 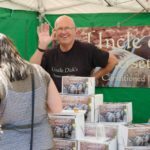 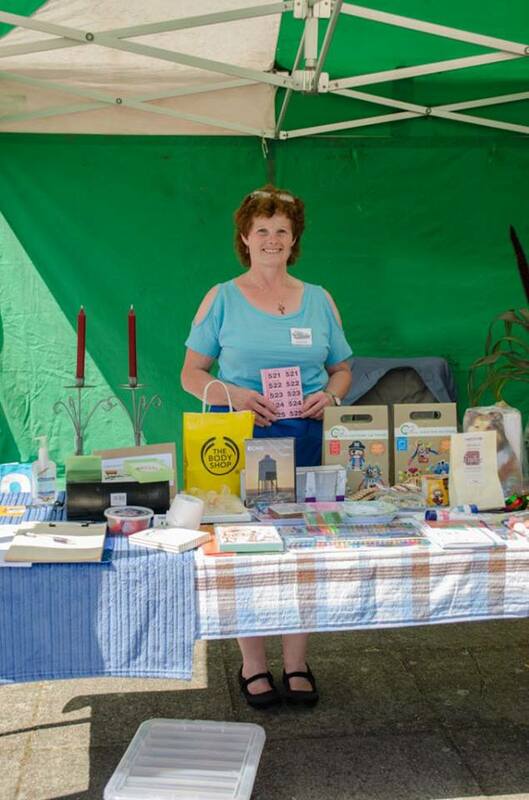 There was a much higher footfall this year due in part to the warmer weather and the stall holders were happy. 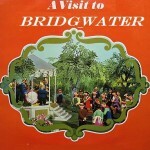 With the addition of a public address and music system at the Event some local talented singers had the opportunity to entertain the visitors. 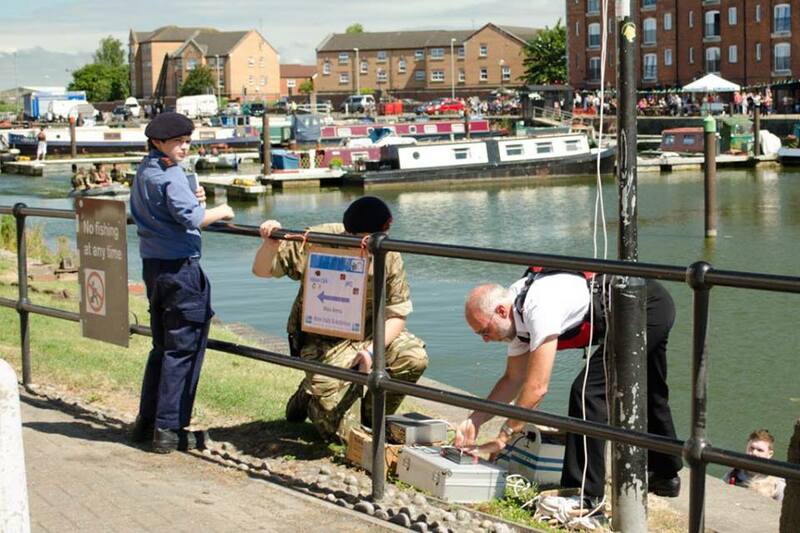 The Event, which was opened by the Mayor Alex Glassford, ran smoothly with no incidents.